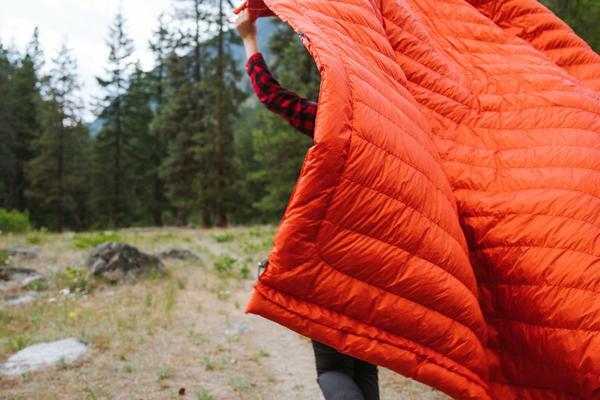 Kammok, makers of high-performance outdoor gear for elevated camping, unveils the new Firebelly Trail Quilt for ultra-light, packable warmth wherever you roam. 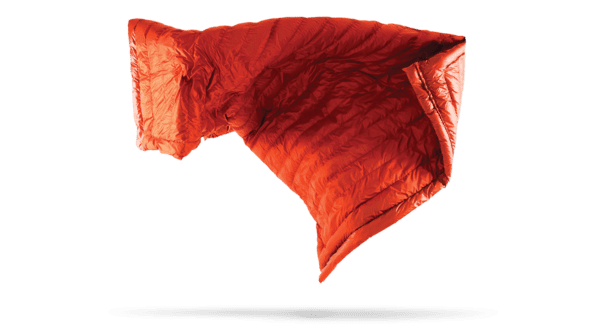 Kammok has merged the original Firebelly trail quilt and the Koala hammock underquilt to produce a single product that can do it all: a minimalist sleeping bag, hammock top quilt, hammock underquilt, or go-to insulator for travel. 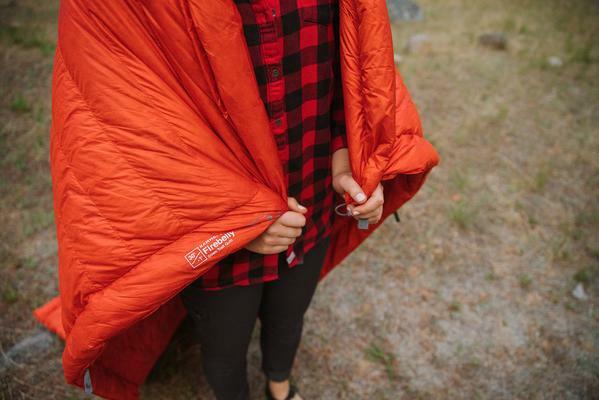 The Firebelly features Kammok’s new buttery-soft Atoms X™ material – a stronger, lighter and more abrasion-resistant ripstop nylon, providing an unparalleled ability to retain body heat and a DWR-treated shell. The Firebelly’s DownTek fill absorbs 30% less water and dries 60% faster than untreated down, so it will retain more loft and keep you warmer after exposure to moisture. 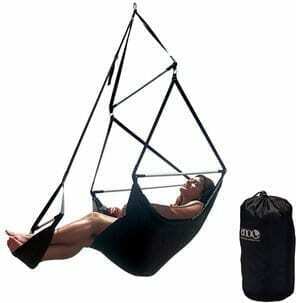 For more information about the Firebelly Trail Quilt and other Kammok products, visit kammok.com.